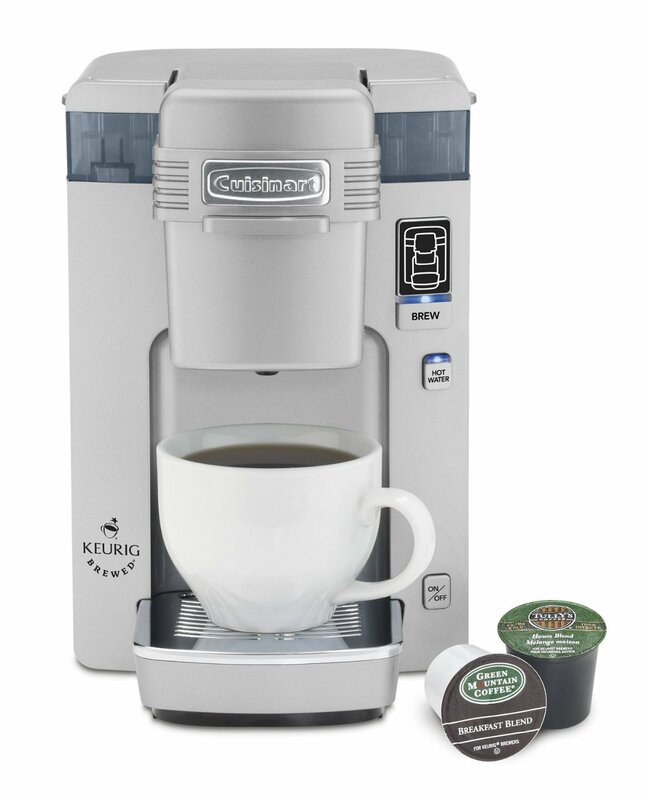 Making coffee has never been easier with this Cuisinart compact single serve brewing system. This system offers consumers fresh gourmet coffee, tea, hot cocoa and more in under two minutes. Innovative one-touch technology and a hot water feature makes it easier than ever to enjoy a wide array of hot beverages. With over two hundred varieties of Keurig K-Cup pre-measured, premium brand coffees and teas available, the options are endless. Even better, this single serve brewing system comes with a three year limited warranty.